An international conference in Dublin City with a host of inspirational speakers, diverse mix of attendees of all ages to discuss the serious business of play! Join some of the world's most exciting thinkers and creatives in an immersive day of talks, workshops & walkshops. Explore the possibilities of play to transform our cities for all. Play your part in designing interventions for Dublin. 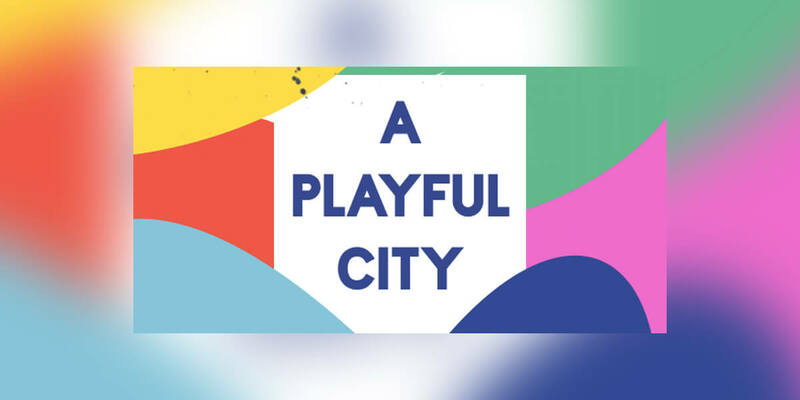 A Playful City is a project exploring and responding to the need for more inclusive, child-friendly, and playful spaces in Dublin City. Our purpose is to bring children, young people, diverse key stakeholders and the wider community together around the topic and make an impact in the city.